In true lean start-up nature, one of our co-founders is making the ultimate move to a lean lifestyle. 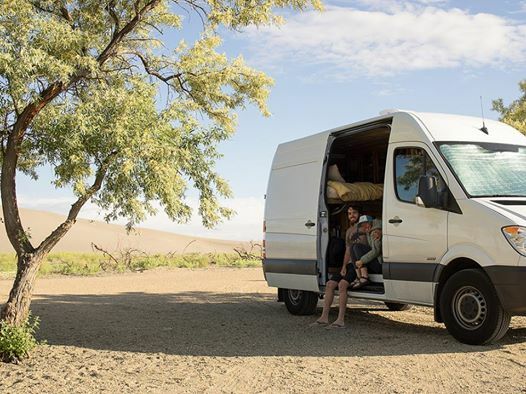 Ryan Stevenson has retrofitted a Mercedes Sprinter Van for he and his wife Chelsea to live in with their dog Luna. This summer they will be traveling the country, visiting family, and working remotely on RAD. We’re excited for him to have this opportunity to adventure, while not having to sacrifice his passion for RAD.